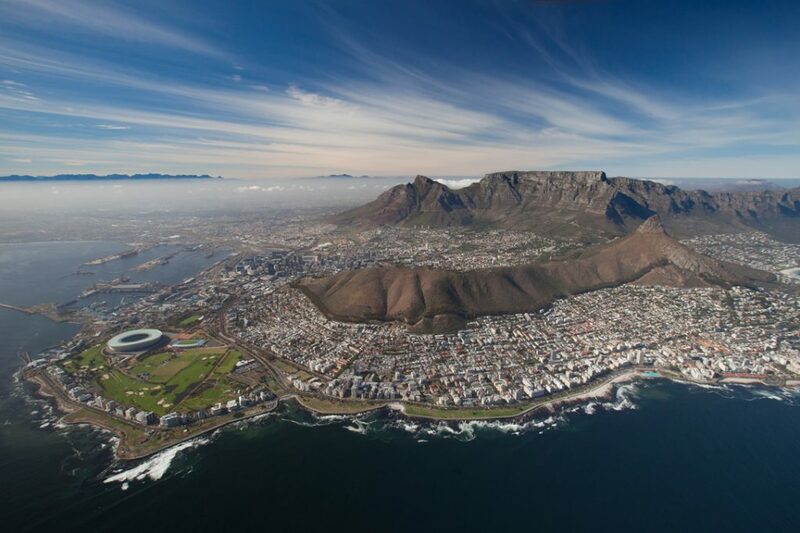 Table Mountain is Cape Town’s major landmark and the crown jewel of the city. 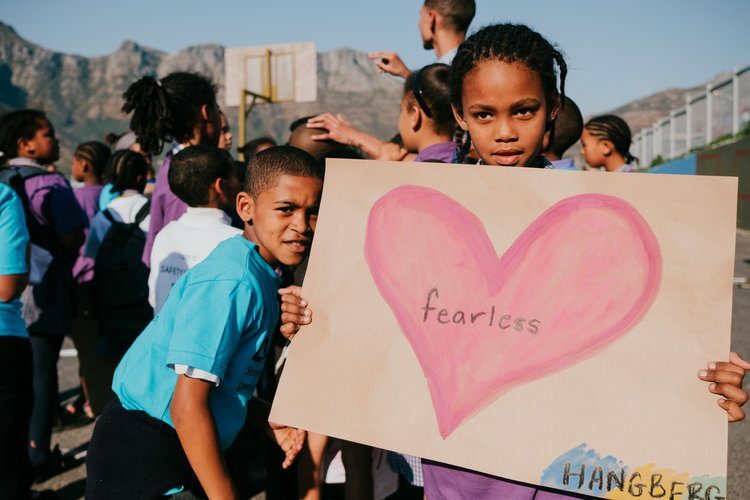 There may be other flat-topped peaks in the world, but none as famous or well-loved as our Table Mountain. Although it is one of the most visited tourist attractions in South Africa, this three-kilometre long plateau has enough room for you to enjoy the view. As one of the New 7 Wonders of Nature, and the only one to be found within an urban area, Table Mountain will definitely surpass expectations. 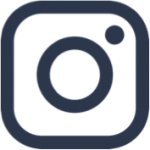 Known for its magnificent flora and fauna, Table Mountain forms part of the wider Table Mountain National Park (TMNP) and the Cape Floristic Region. 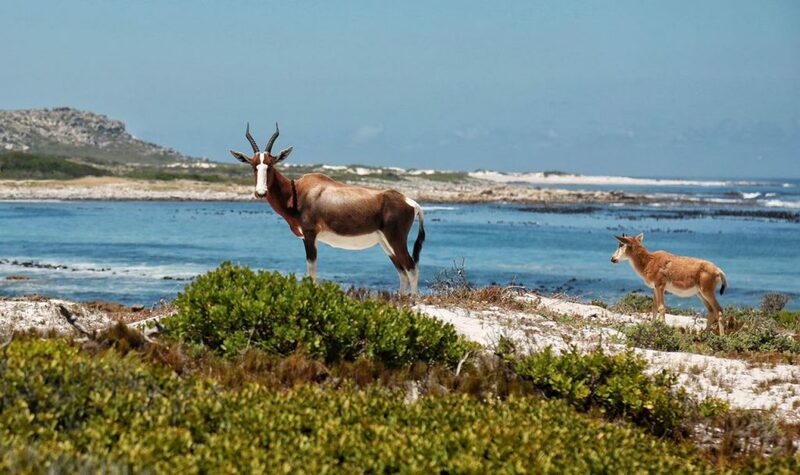 The Cape Floristic Region is a biodiversity hotspot in the Western and Eastern Provinces of South Africa. 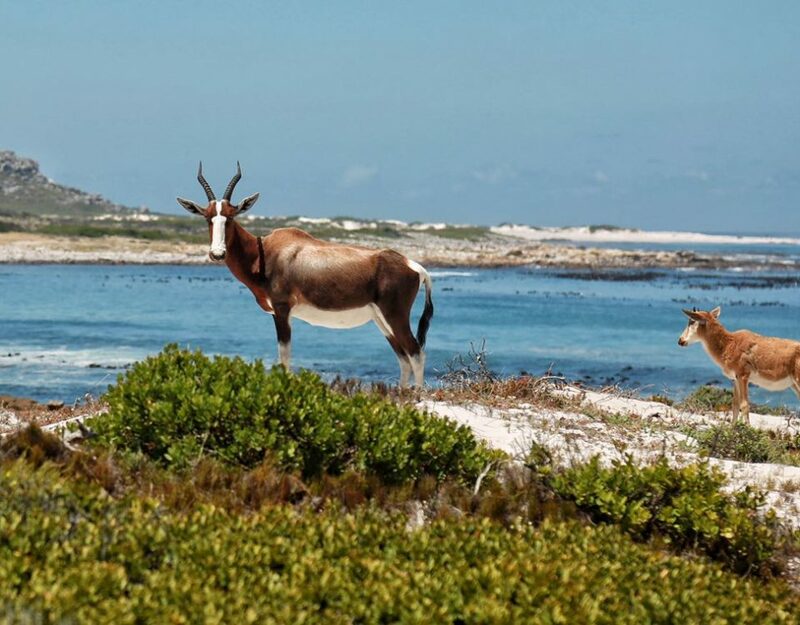 As a UNESCO World Heritage Site, the Cape Floristic Region is one of the six floral kingdoms in the world, characterised by its extraordinary diversity of plant species. In fact, Table Mountain National Park alone, spanning only 22 000 ha, has more biodiversity than the whole of the British Isles. 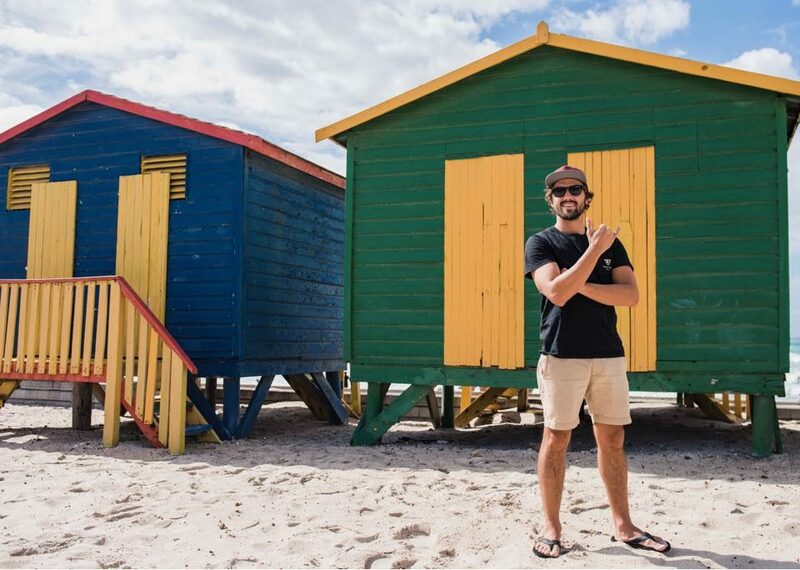 With over 1 million visitors every year, Table Mountain is considered the biggest tourist attraction is Africa and is a must-do in Cape Town. If you only have limited time in the city the Cable Car is a great way to get up to the top of Table Mountain. The Cable Car is very accessible and constantly goes up and down all day - as long as the Cape wind is not howling. Alternatively, if you are relatively fit and able, we would always recommending hiking to the top of Table Mountain. There are various routes to get up onto the table, each with its own challenges and rewards. Whether you prefer an uphill scramble or a leisurely day-long stroll, there is a hiking option to suit your preferences. Whichever way you choose you can expect at least a 4 hour hike up to the top with a substantial amount of uphills. The journey is worth it every time as you get to experience some of the magical plant life and views of city. 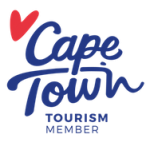 We do however recommend that you go with a guide as the routes are often tricky and the cape weather can be very unpredictable. Lion’s Head is definitely the second most iconic peak in the Cape Town City Bowl. If you want a magical photograph of yourself looking as though you are at the end of the earth, then we recommend you make the trip to the top of Lion’s Head. 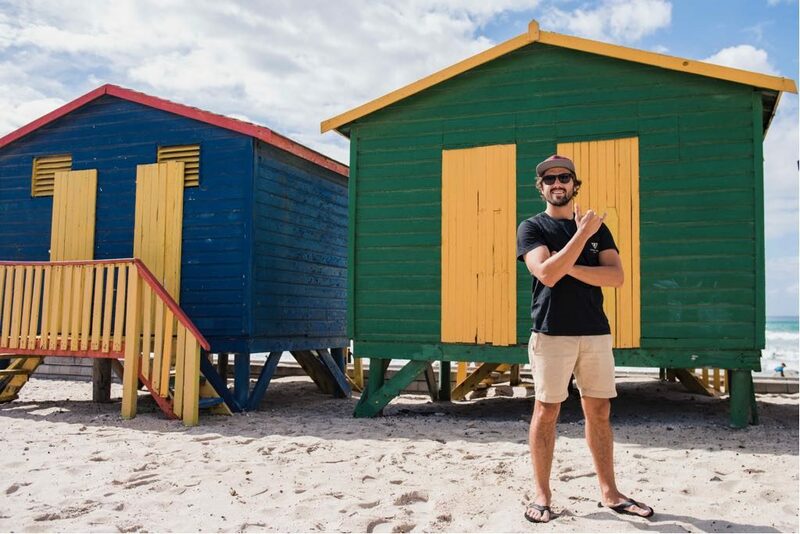 Lion’s Head also forms part of the Table Mountain National Park and boasts incredible views of Table Mountain, Robben Island and the Atlantic Ocean. You may need to think a bit creatively when you see it, but Lion’s Head gets its name from the adjacent hill resembling a lion in a lying position. Lion’s Head is a very popular hike as it is it a relatively easy, gradual hike to the top of the 669 metre peak. However, it becomes a bit trickier when you get to the top as you need to use a few ladders. 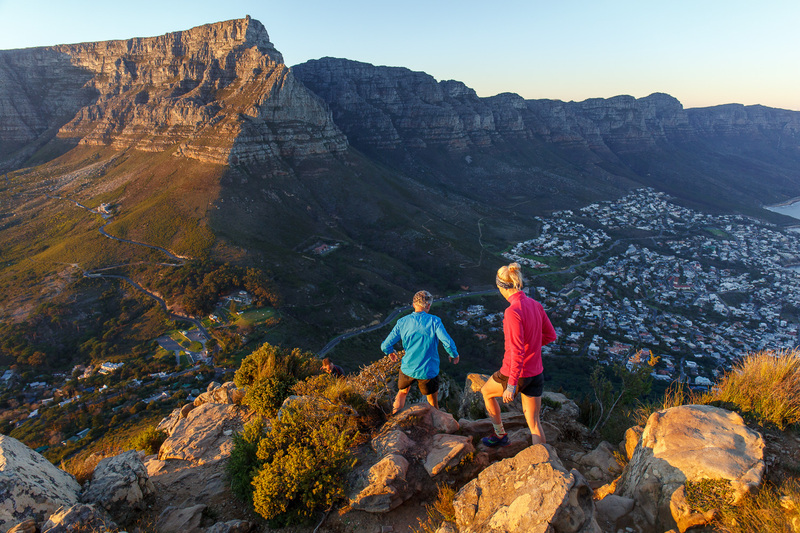 Lion’s Head can sometimes be quite busy so we recommend trying to catch the sunrise up there before the masses arrive, and to see the amazing sights. 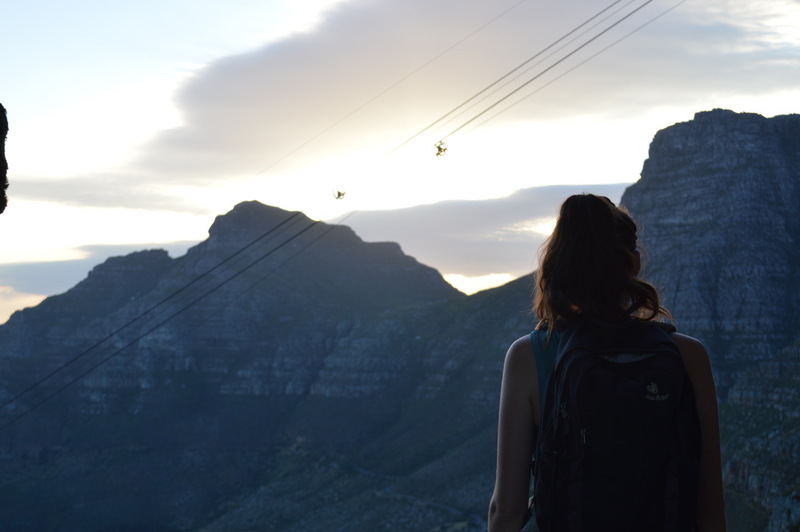 We consider Devil’s Peak to be one of the hidden hiking gems of the City Bowl. It is unassuming, less commercial, and has the best view of the city. 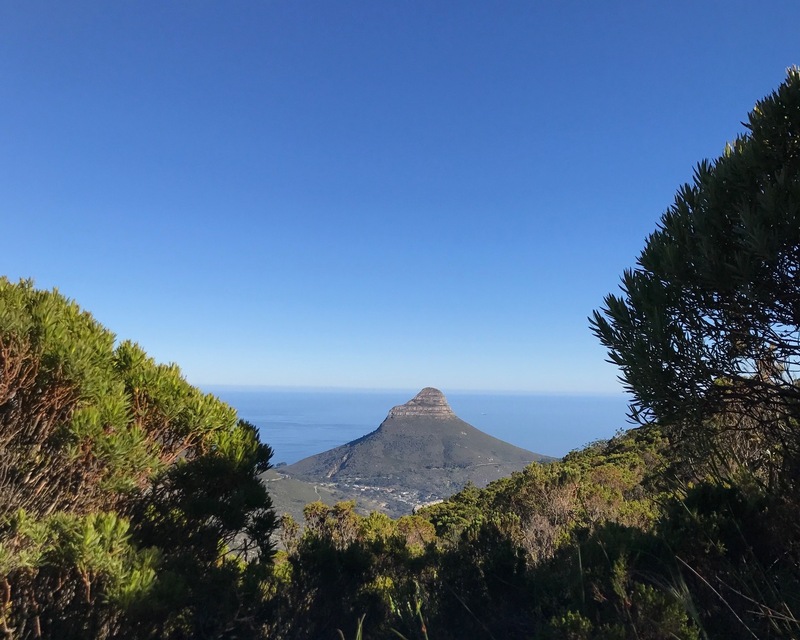 What also makes this peak so special is the fact that you are able to see both sides of the peninsula, including the Atlantic and Indian Oceans, as well as the picture perfect angle of the fellow peaks, Table Mountain and Lion’s Head. There is some speculation and mystery around where the name of this peak originated. The Dutch folk-tale depicts the story of a man called Jan van Hunks, a well-known pipe-smoker who lived at the foot of the mountain. 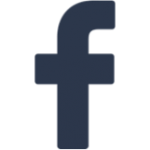 The story goes that his wife forced him to leave the house to smoke his pipe and he thus retreated to the top of the hill to do so. There he met a mysterious man who challenged him to smoking contest, leaving a cloud of smoke to cover the mountain. The stranger was said to be the devil, and the name of the mountain lives on today. Devil’s Peak is no walk in the park but it most definitely worth the trip. The summit is only almost as high as Table Mountain but is a quicker journey to the top. This route is less-crowded than the others so make sure you hike with a buddy or a guide.